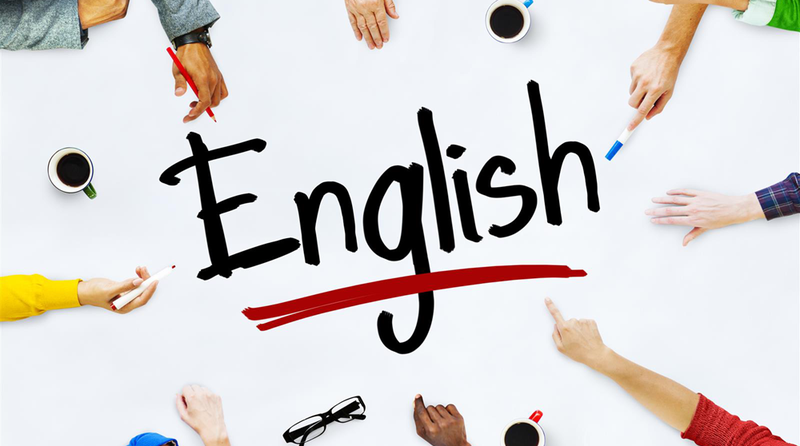 A widening gap between the demand and supply of English language educators, is going to, continue to create an emotional rift in the minds of Indian learners. A latest study and data compilation spearheaded by the National University of Education, Planning and Administration (NUEPA) confirms that the number of children studying in English-medium schools has spiraled to a 274% between 2003 and 2011 (that is literally over 20 million students). Currently, only 25 percent schools out of government run schools across India are using English as their first medium of education. Further, somewhere only 30% children, youngsters and grown-ups in India (to varying degrees) speak English. Merely one-third of this number has some aptitude for reading and writing in English. The rest of the 70-80% of the Indians suffer from threatened self-worth, in their own land. It was British soldier and statesman Lord William Benedict, whose love for the language English lead to India seeing a reform in its medium of expression. Later, in the minute shared by Thomas Macaulay, dated the 2nd February 1835, India didn’t seem to have a future lest in shifted its medium of instruction and publications from every other language to India. Macaulay earned himself the title of ‘India’s nation builder’ who had come to ‘civilise’ and ‘educate’ the Indian. From then to now, Indian education system has got somewhere stuck in the middle. Today, the general belief (at all levels of Indian society literally) is that, an English-medium education is the only way to secure a successful future for the children. This has drastically changed classroom dynamics and educational experts are now worried about standards of delivery and outcome. On popular demand (remember the movie ‘Hindi Medium’) more and more parents, irrespective of their spending power, aspire their next generation to be English speaking- even if that means the kids are first generation learners. Educationists and child psychologist worldwide have confirmed that a child's cognitive development is hugely affected in early schooling years, if he or she is forced into picking up an unfamiliar language. Children invariable lose confidence, self esteem and start shying away from peers who may have been exposed to the language much more than them. Surprisingly, today, a number of Hindi speaking parents are forsaking the idea of educating their children in their mother tongue (Hindi) in favour of English. Undeniably, English is the most widely spoken language worldwide. However, children who have never been exposed to English as a language of expression, anywhere else than in school, are the worst hit by this ‘cultural shift’. A 2006 study by popular economists proved that English speaking workers get a 25 per cent premium in wages over non-English speaking workers. A young school girl Nikki Sharma in Sangam Vihar of New Delhi has made good business sense of the need for knowing the language. She runs a successful institute that demystifies the language. For her, it is language of ‘self-expression, awareness, power and authority’. Educationists believe that the psychological effect of speaking in English is immense. The institute is associated with the ‘Freedom English programme’- a free, non-governmental, intensive English training and personal development initiative supported by the Indian life coach Deepak Chopra. Literacy theorists have accepted the for the Indian first generation English learner, there is a definite gap, between basic skills like speaking and listening, and the more difficult work of “cognitive proficiency”. So while a student might read and see a book in English, if he or she cannot read, write, and perform academic tasks in this language, then he or she is illiterate. Best way to learn the language is to ‘think, sleep, breath and assimilate’ the English language. Parents and teachers alike have to play a significant role in encouraging conversation in this new ‘elite’ language, if they want their children to turn out to be ‘confident English speaking’ youth of tomorrow. The Evolving Market of Ayurveda..
What Attracts the Indian Edupreneurs?.. Providing Healthier Lifestyle Via Technology..
Know-How of Starting an Education Biz.. The Future of Laser Treatments in India..
Why Iced Tea is Turning Big Globally..
A Business Thriving Purely on Passion..
Key Aspects Of A Successful Salon Business..
How To Start A Pilates Business.. Tips for Being Successful in Nutritional Biz.. Things That Drives The Market..